Finally, a couple of members suggested including language in the statement indicating that recent foreign economic developments had increased uncertainty or had boosted downside risks to the U.S. economic outlook, but participants generally judged that such wording would suggest greater pessimism about the economic outlook than they thought appropriate. At least they mentioned the “robust” part. And the perennial activity of agonizing over holiday sales is in full swing, despite the reality that holiday sales tell you little if anything about the overall economy. 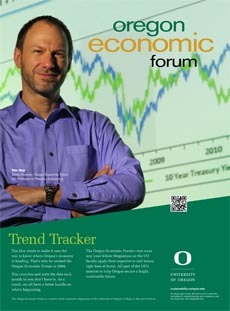 Please visit Tim Duy’s Fed Watch for more!